Timing : 10a.m. to 5.p.m. Museum shall remain closed on every Monday and other Gazetted holidays. 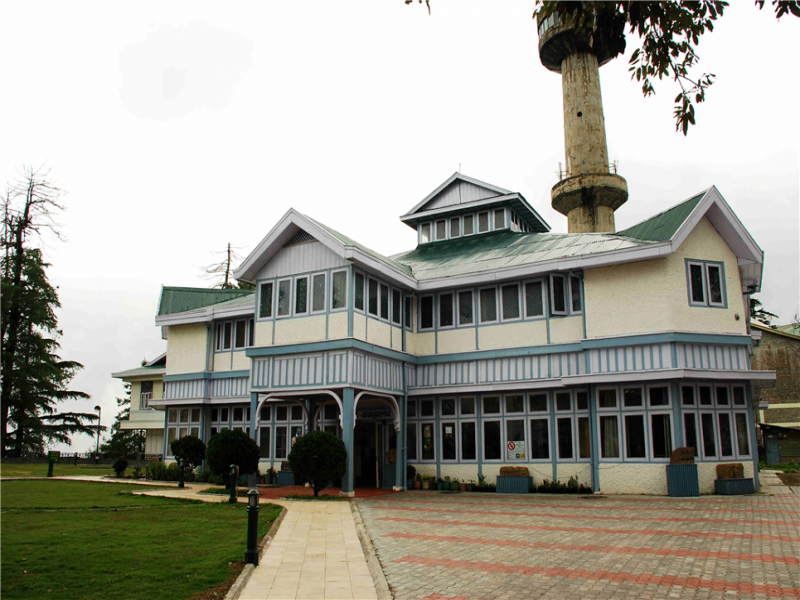 Been to Himachal State Museum ? Share your experiences!